Imagine yourself in a land rich with colonial architecture, ancient pyramids and beguiling natural beauty. With a backdrop of tropical forests and breathtaking white sand beaches, one can see why the Mayan people established their civilization here on the Yucatan Peninsula. Go back in time on visits to ancient Mayan ruins and journey across a pristine landscape of lush jungles, secret sinkholes and the Mayan Riviera’s turquoise coast. Please note: this private Mexico tour is an example, as all of our luxury journeys are custom-made. Begin your luxury Mexico tour in the capital city, where your personal host will take you by private transfer to a 5-star hotel. Discover Mexico City’s many museums and enjoy exclusive access to the private homes and ateliers of esteemed local curators. Along the way, you’ll take in the city’s fascinating architecture which reflects Pre-Columbian and Spanish influences. On your luxury Mexico tour, you’ll also explore the Teotihuacan Pyramids, established in 100 BCE and considered one of the most important Mesoamerican sites in the Americas. Dine on authentic gourmet meals in the city’s finest restaurants and sample cocktails in the capital’s chic bars and lounges in the evenings. 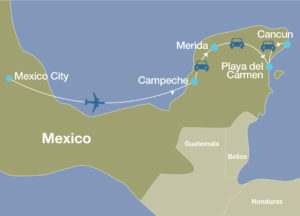 Depart for the Yucatan Peninsula. 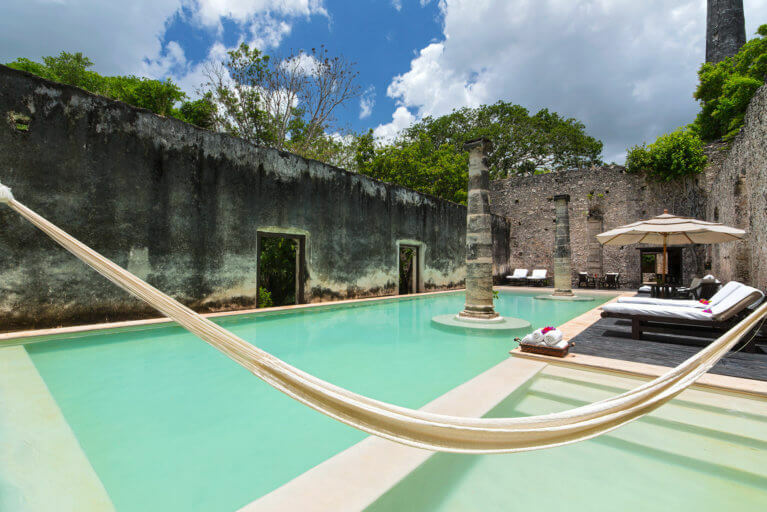 Your personal host will greet you as you arrive in Campeche, and take you to the enchanting colonial-style Hacienda Uayamon. This hacienda seamlessly combines the colonial grandeur of the past with modern luxury amenities. On your first day, enjoy a delicious lunch and then relax on the centuries-old property, a destination in its own right. The next morning, tour the ancient ruins of Edzná (also a UNESCO Site) with an expert guide. 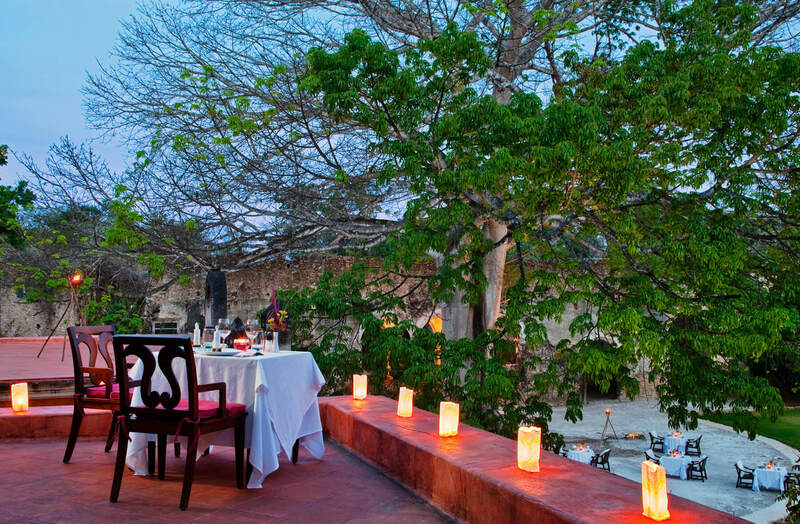 Then continue to a private hacienda for an exclusive lunch amongst historical ruins. In the afternoon, take in the colonial charm of the region through a guided tour of the main attractions of the historical city of Campeche. The city remains the most pristine example of Spanish Baroque colonial architecture and urban design. 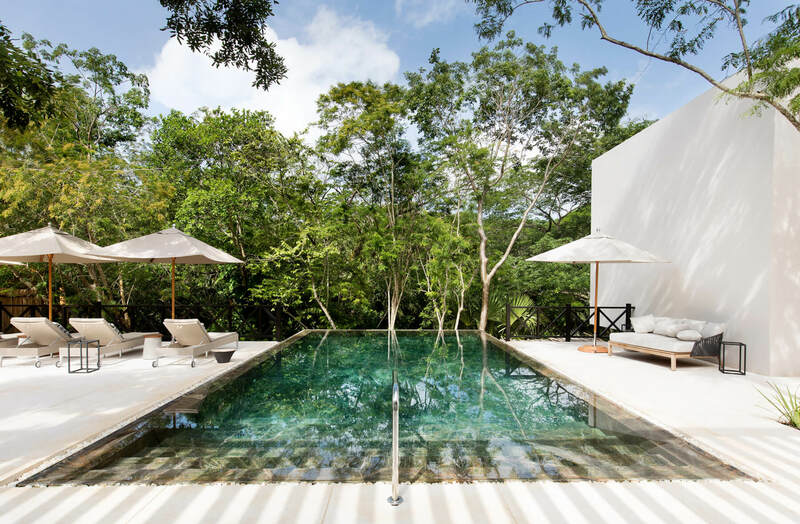 Your private Mexico tour continues at the Chable Resort & Spa, a luxury wellness resort located on the outskirts of the city of Merida, in the midst of the jungle. Renowned for its modern spa located adjacent to a cenote, Chable combines elements of the past – including a painstakingly restored 19th-century hacienda – with all the amenities of a 5-star resort. 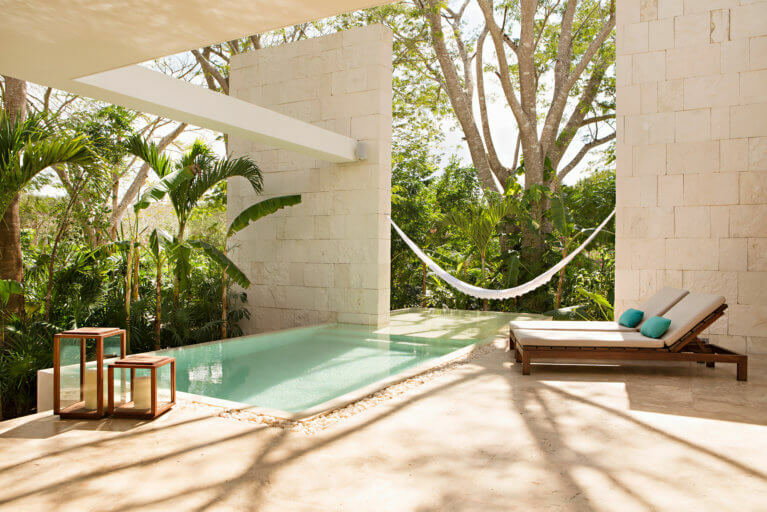 Indulge in traditional healing treatments including temazcal and Mayan rebirth massage. In the evenings, sip on aged local spirits as you discover the world’s largest private tequila collection. Along the way, visit the impressive Uxmal and Kabah ruins with your personal expert guide. Afterwards, stop at a private hacienda for a delicious lunch served amongst ruins of an old chapel. 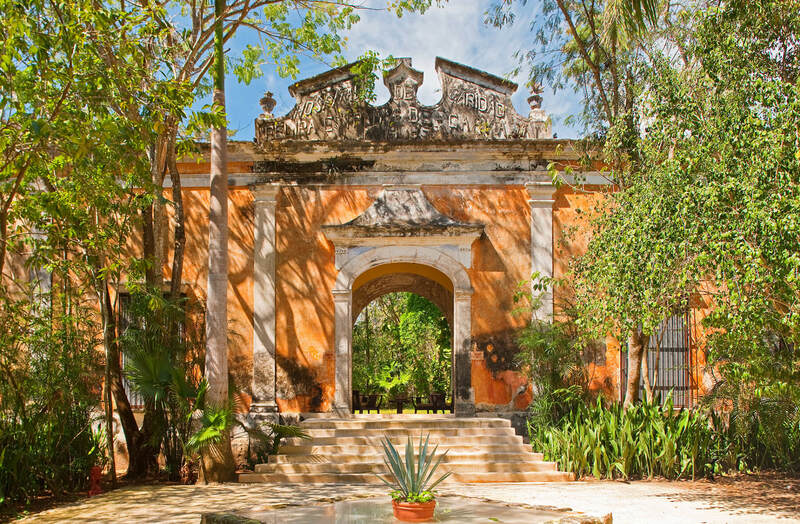 At its zenith, this hacienda produced cattle and henequen, a form of agave or “green gold” that was instrumental in bringing immense wealth to the Yucatan in the late 19th and early 20th centuries. The following day, visit the city of Merida, the vibrant capital of the Mexican state of the Yucatan. Here, remnants of colonial history and modern influence fuse together. Your expert guide will take you to the city’s highlights including the Plaza de Independencia. This is the city’s main focal point, which faces the twin churches of the Merida Cathedral and the Iglesia de la Tercera Orden, constructed entirely of white limestone. Both colonial-era churches include relics from ancient Mayan temples. A brief walk away is the Casa de Montejo, a 16th-century mansion that is a testament to colonial plateresque architecture. 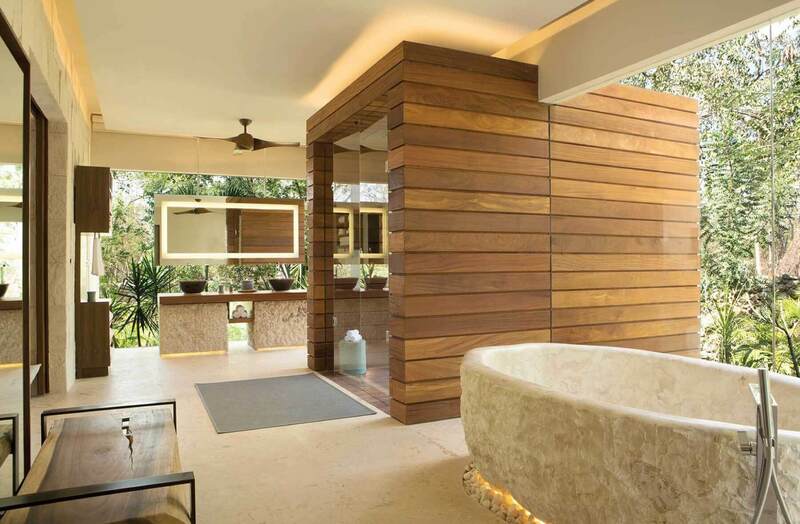 In the evenings, enjoy delicious food and indulge in tequila tastings and spa treatments. Your luxury Mexico tour continues with a private transfer east towards the beautiful Mayan Riviera on the Caribbean coast. You’ll stop along the way to visit the town of Izamal, a UNESCO World Heritage Site where almost every structure is egg-yolk yellow. 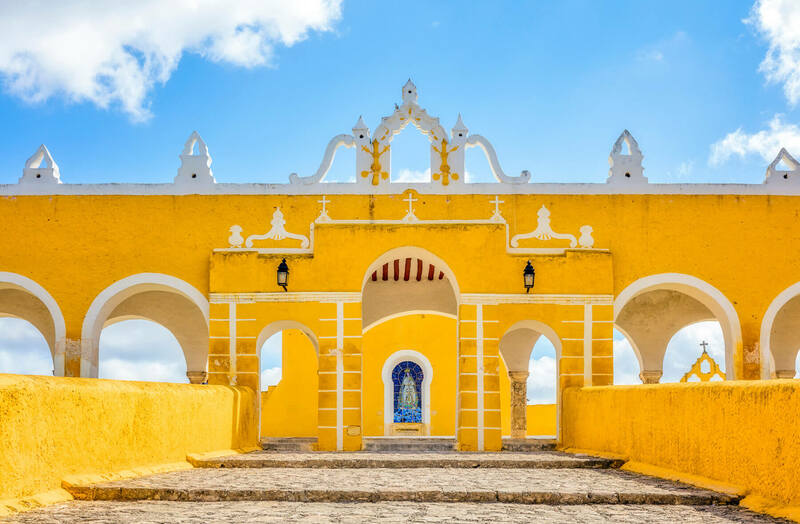 Discover Izamal’s principal sites and learn about the intriguing blend of Mayan, Spanish and modern cultures. You will also visit Mayan artisans’ homes and workshops and witness the creation of their magnificent crafts. 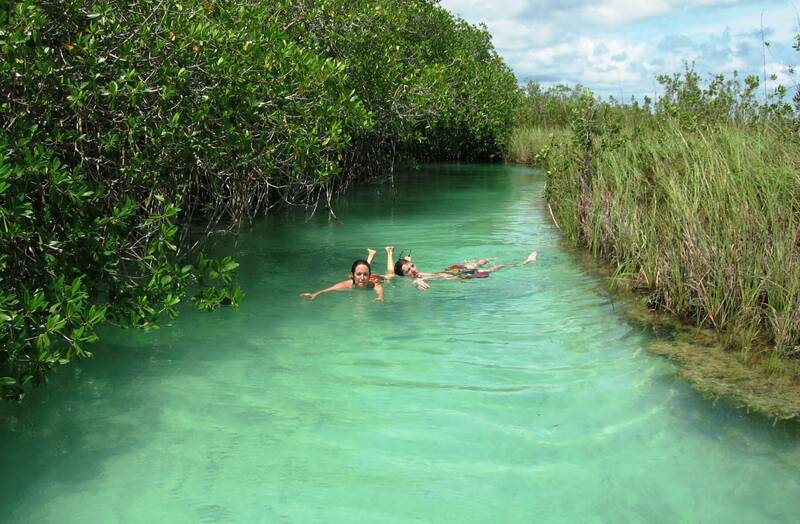 Then, enjoy exclusive access to one of the sinkholes which famously dot the Yucatan’s forests. You’ll have the clear waters of the natural pools all to yourself, and a gourmet picnic will be prepared for your private party. 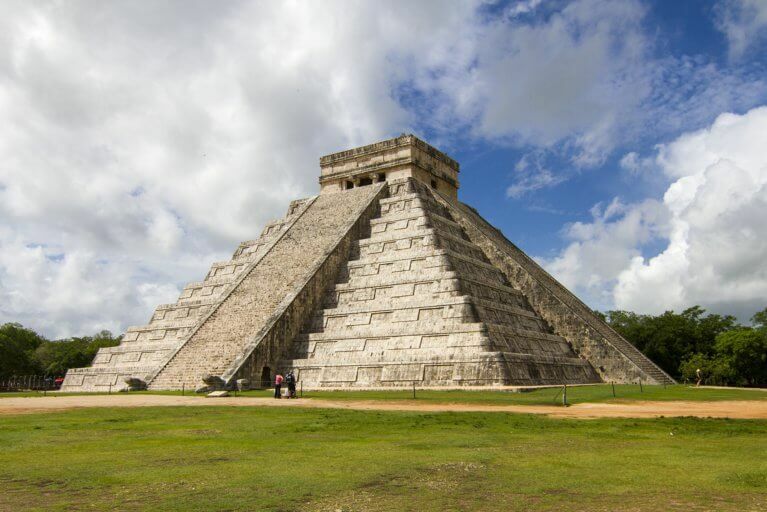 Continue to the Mayan ruins of Chichén Itzá where you will enjoy an exclusive after-hours tour. An esteemed archaeologist will provide you with a greater understanding of this man-made wonder and UNESCO World Heritage Site. 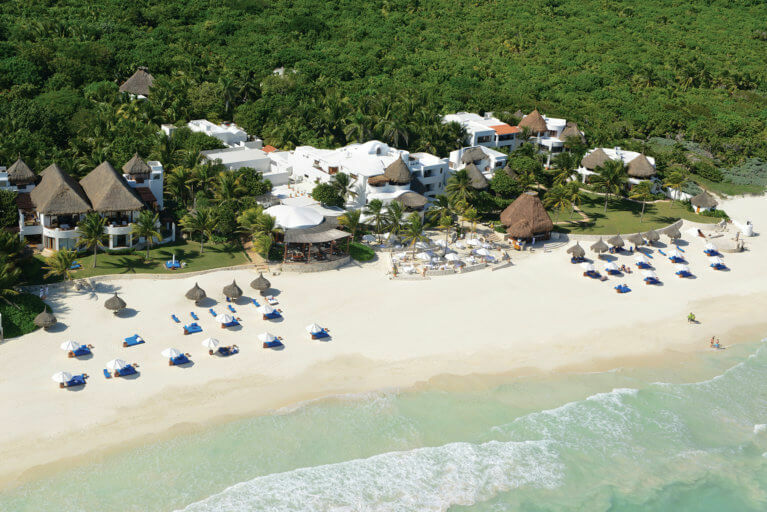 In the evening, arrive at the exclusive Maroma Resort, located on the Caribbean Sea near Playa del Carmen. 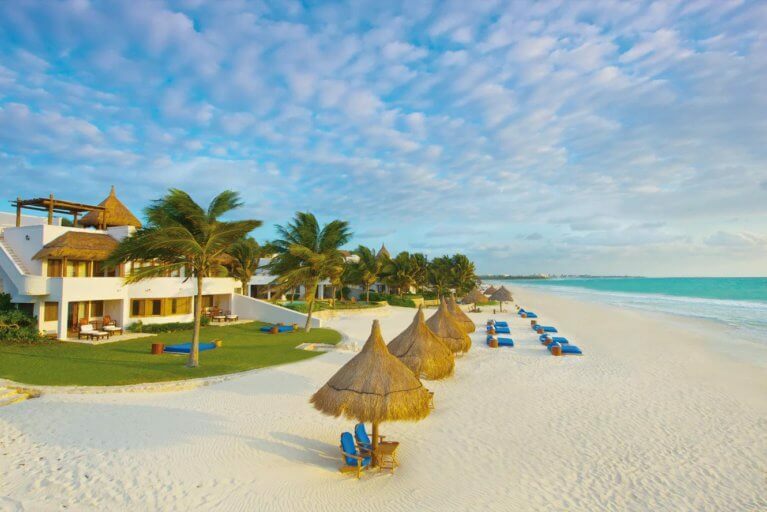 Spend your first day unwinding on the most stunning white sand beaches right off the shores from your resort. This area is home to a Caribbean reef system that teems with diverse marine life, therefore its the perfect place to go snorkeling. 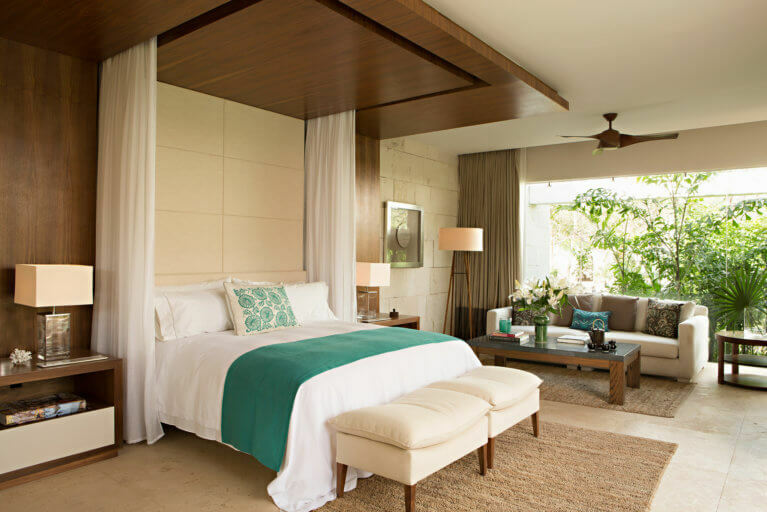 Swim and relax on picture perfect beaches located steps away from your private suite as you take in views of the turquoise waters. The following day, visit the pristine tropical forests at the Sian Ka’An Biosphere. Here you can float on canals and relax next to beautiful freshwater lagoons. Next, visit the stunning coastal ruins of Tulum with your expert guide. On your final evening, enjoy an intimate, candlelit dinner on the beach. Explore Tikal and the Belize Reef. Guatemala’s rich Mayan traditions and the excitement of the Belize barrier reef provide an unforgettable experience. 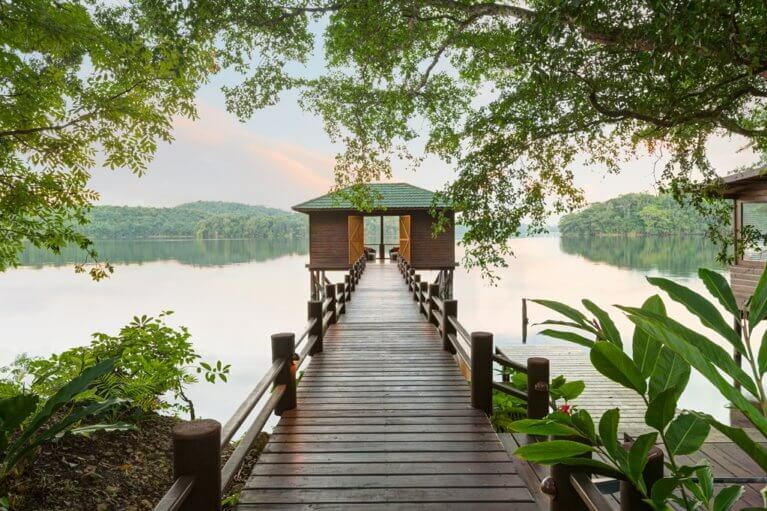 Discover Costa Rica, from the highland rainforests with their hidden waterfalls, to the Pacific Ocean where dense jungle meets the sand. 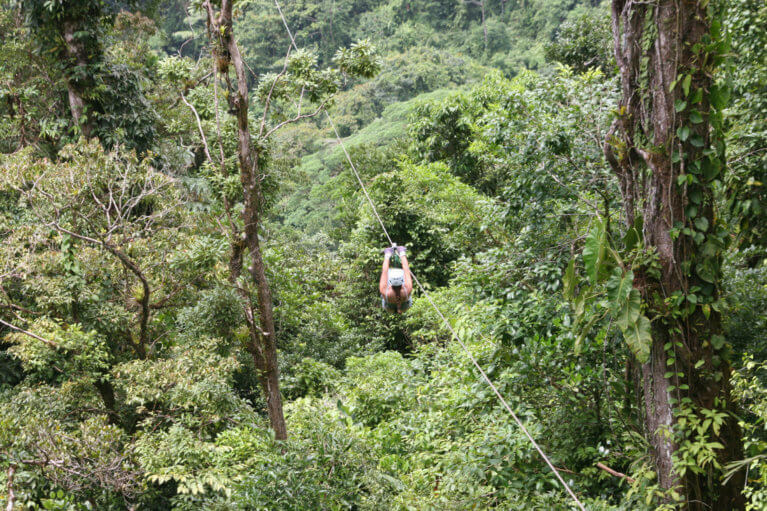 and bird watching, as well as visiting coffee plantations. rainforest – perfect for those seeking total privacy and luxury. the Caribbean, with no other neighbors in sight. 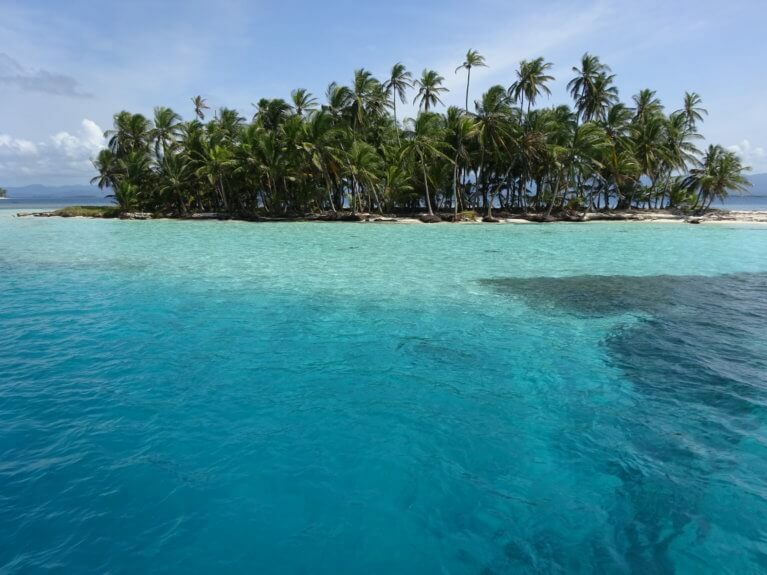 Visit the remote San Blas Islands aboard a private catamaran, where you will swim and snorkel in crystal clear waters. Note: Prices will vary based on the specifics of your itinerary. Parties of 4 or more will benefit from lower prices per passenger.